Kangana Ranaut - One of the brightest stars of 2014, who is known for pulling off bold acts like a boss. This curly-haired beauty stole the thunder with her refreshing performance as the guileless Rani in Queen. Kangana has proved that she is one of the most versatile actors in Bollywood — whether as a forlorn alcoholic in Gangster, a glamorous model and drug addict in Fashion, a shape-shifting mutant in Krrish 3 or a rebellious young bride-to-be in Tanu Weds Manu. 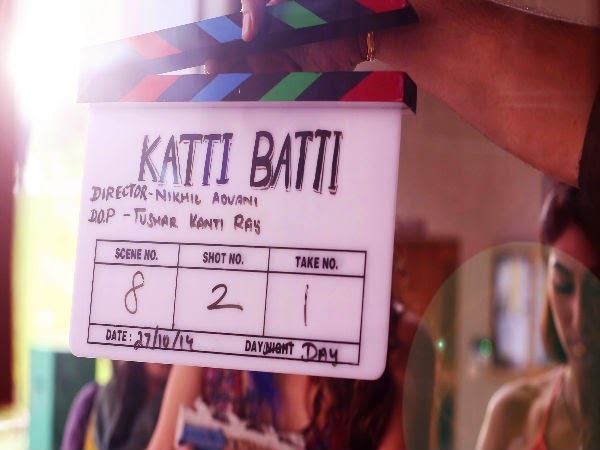 Katti Batti went on floors on Oct 27th! The film is a unique love story about new age relationships and breaking up and making up in the world of today, the sort of contemporary romantic relationship never before seen on Indian celluloid. The film is directed by Nikhil Advani and will bring together the pairing of actors Imran Khan and Kangana Ranaut. 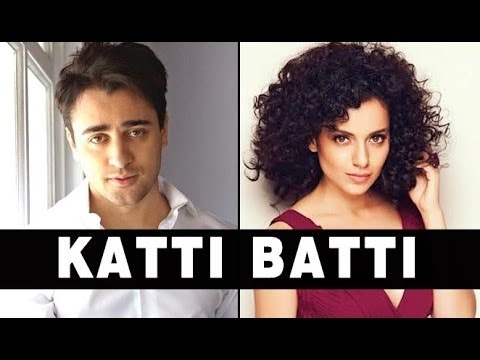 This is the first time Imran and Kangana will be pairing up for a movie and therefore will be make for one interesting watch.